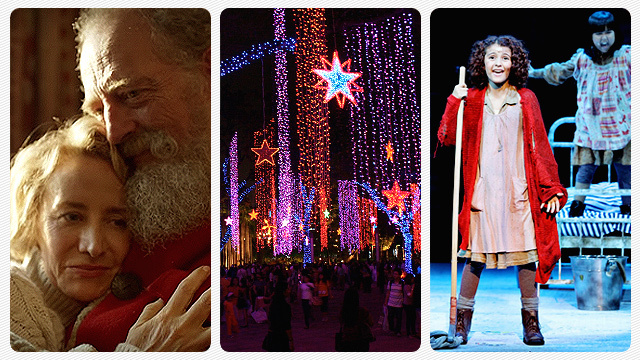 (SPOT.ph) Intramuros, the historical and cultural center of Metro Manila, is touted as the Philippines' walled city. It may be difficult to fathom but Manila once began within these walls established during the Spanish colonial period. 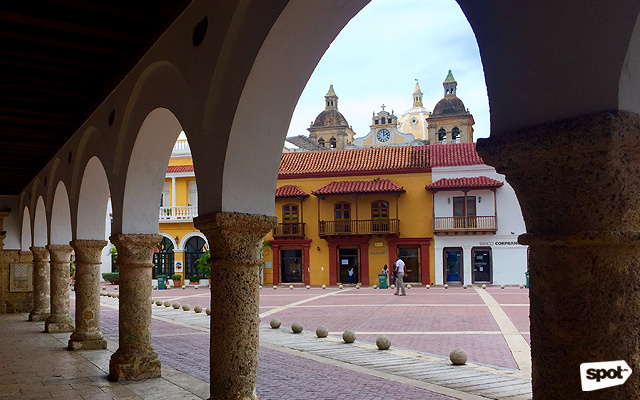 However, unknown to many, another Spanish walled city is found halfway across the world—in the Caribbean coastal town of Cartagena, Colombia. 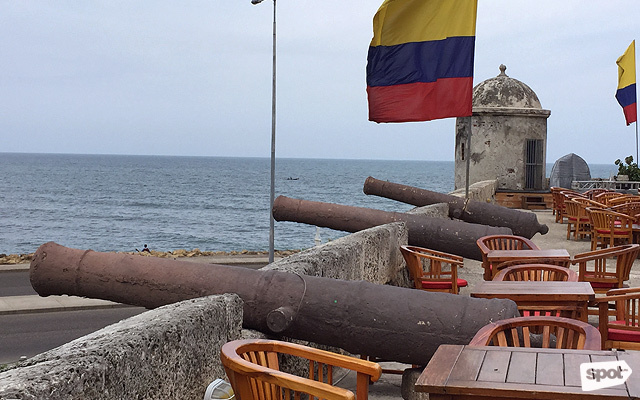 The Old Cartagena is a Spanish fortification that was once the largest port in America during the colonial period. A recent visit to this beautiful town has proven the stark similarities between the Philippines’ Intramuros and Colombia’s Cartagena. 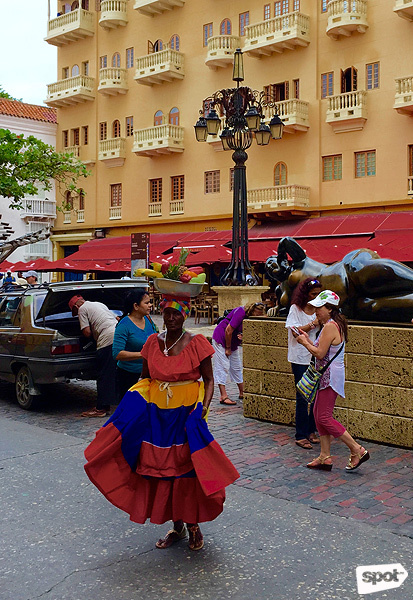 The walled city of Cartagena was built in 1614, following several pirate attacks in the city. The wall varies in height and thickness. Those facing the Caribbean Sea were lower in height and were lined up with cannons aimed towards any potential pirate ships that threaten to invade the city. Today, the wall is the silent witness to the blossoming romance among locals and travelers who spend quiet moments on the wall while watching the sunset or talking a leisurely stroll. 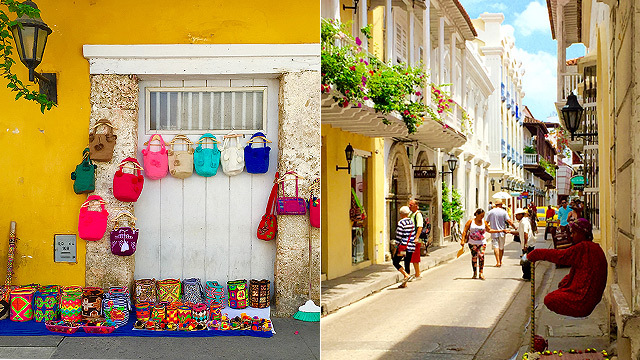 Walking along the streets of Cartagena is like traveling back in time. 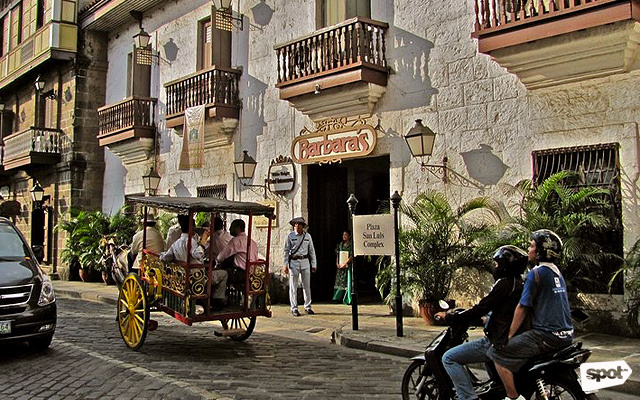 Similar to Intramuros, streets are narrow and are lined with antique houses and Spanish colonial structures. 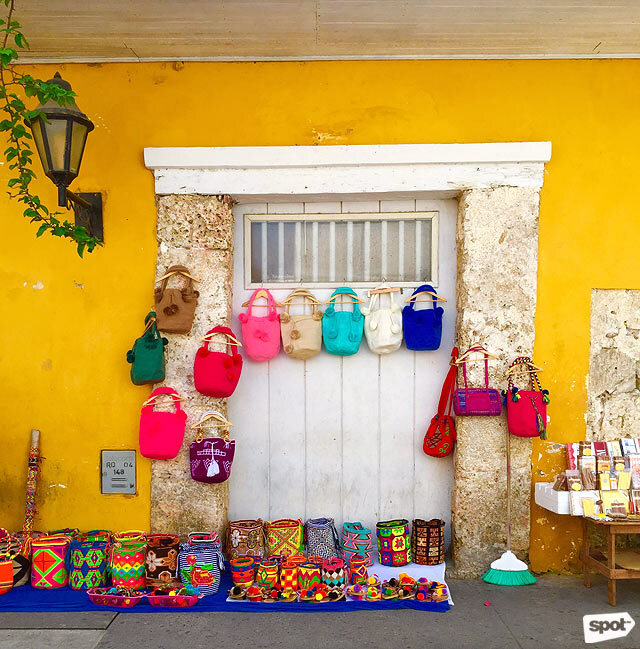 In Cartagena, houses are bursting with colors and are home to various specialty shops catering to tourist and locals alike. For Instagram-savvy travelers, the iglesias or churches inside the walled city provide a beautiful backdrop for any “selfie” or “follow me” shots. 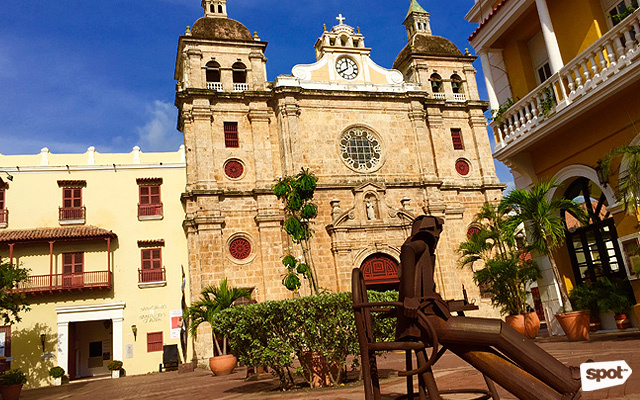 Iglesia de San Pedro Claver welcomes any tourist that enters the city via clock tower entrance. Then, there is the Catedral de Santa Catalina de Alejandria de Cartagena de las Indias. The length of the name alone signifies the grandeur of this church. 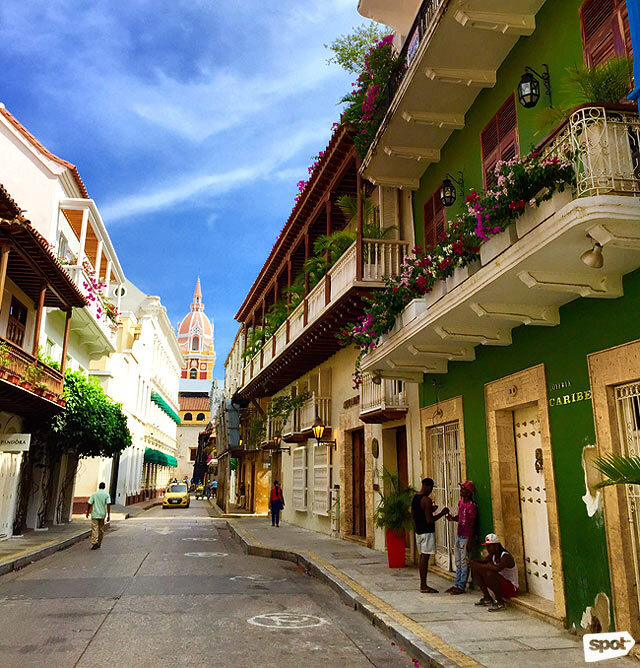 In fact, it is the focal point of the walled city’s romanticism as it bears witness to hundreds of weddings that take place in Cartagena. Its beautiful bell tower can be seen from practically any vantage point. 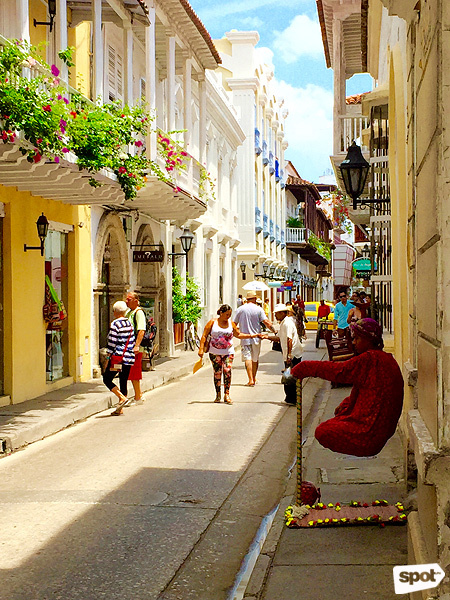 Cartagenans also add flare to the overall charm of the city. Aside from the city dwellers, residents of the nearby village frequent the walled city to earn a living. 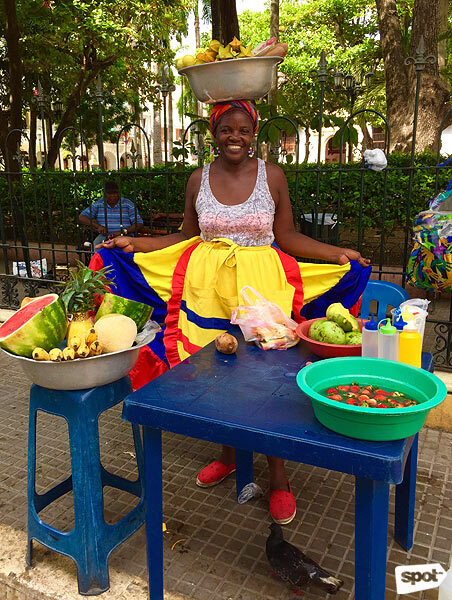 Women walk around the city in their colorful Afro-Colombian Costumes, selling candies and fruits that are usually placed on top of their heads. This next town, San Basilio de Palenque, has earned the the title “Palenqueras,” something that sounds very familiar to us Filipinos. Overall, the beauty of this walled city is beyond words. No wonder it has earned the title “Latin America’s Most Romantic City.” Its status as a well-preserved colonial city was further strengthened after it earned the nod of the United Nations Educational, Scientific and Cultural Organization and was declared a World Heritage Site in 1984. Intramuros can definitely learn a lot from Cartagena when it comes to preservation. As an added bonus, there is no visa requirement to enter Colombia if you're a Philippine passport holder. For travel stories from Julius Calvin Santos, visit iHap Travel.